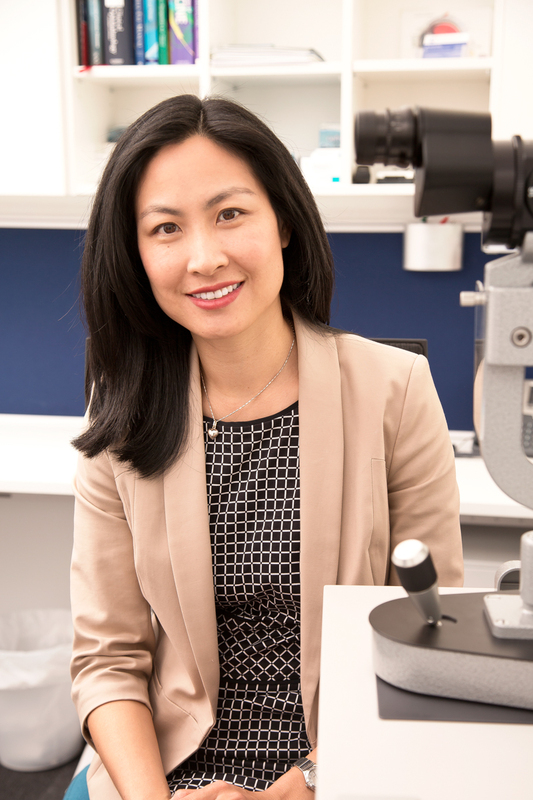 Dr Ooi undertook her advanced training in ophthalmology at Sydney Eye Hospital. She completed a fellowship in Medical Retina at Westmead Hospital under the supervision of Professor Paul Mitchell. During this time she gained vast experience in the treatment of macular degeneration, diabetic retinopathy and other diseases of the retina. She was a co-investigator on several major clinical trials in the treatment of these conditions. Dr Ooi has undertaken further study and training at Addenbrooke’s Hospital, Cambridge University Hospitals NHS Trust.Dr Ooi has a strong commitment to medical research, and has published over 20 articles in the peer-reviewed medical literature. She has presented at numerous local, national and international ophthalmology conferences.